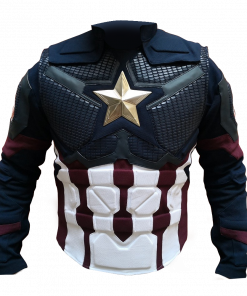 The Avengers is a fictional superhero team created by Stan Lee and Jack Kirby. 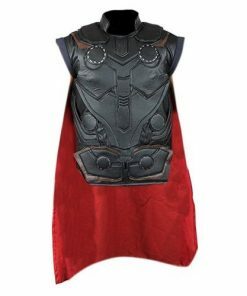 They are the mightiest heroes the world has ever known, assembled to fight the most powerful foes. 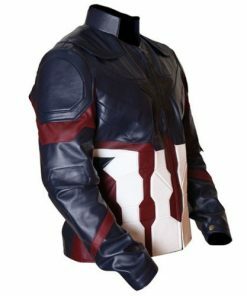 They first appeared in American comic books published by Marvel Comics, followed by a series of animated television shows. 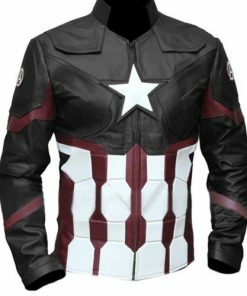 But what really made fans even more ecstatic were when they see this powerful team conquering the big screen. 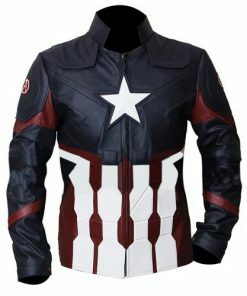 Marvel’s The Avengers, released in 2012, became one of the biggest hits of the season, setting numerous film records and capturing the hearts of millions of fans around the world. 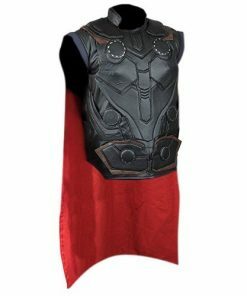 The story revolved around gathering this group of heroes to take back the Tesseract and stop Thor’s brother, Loki, from invading the Earth. 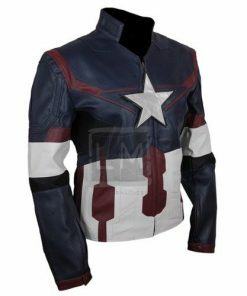 It was directed by Joss Whedon and starred Robert Downey, Jr. (as Iron Man), Chris Evans (as Captain America), Chris Hemsworth (as Thor), Mark Ruffalo (as The Hulk) , Scarlett Johansson (as Black Widow), Jeremy Renner (as Hawkeye), and Samuel L. Jackson (as Nick Fury). 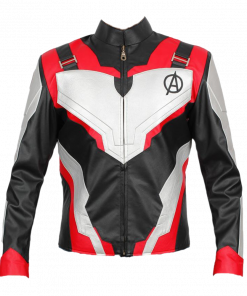 A sequel titled Avengers: Age of Ultron was released in 2015, and another sequel called Avengers: Infinity War is in the works and expecting to be released in 2018. 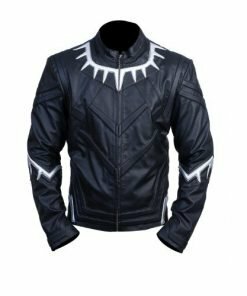 With the tremendous popularity of these superheroes, many fans around the world are copying their styles to get the same look as them. 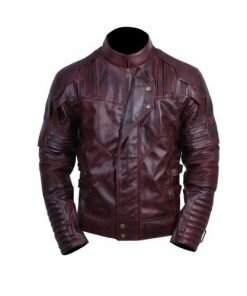 But here in Leather Madness, you will not only look like them, but feel like one of them. 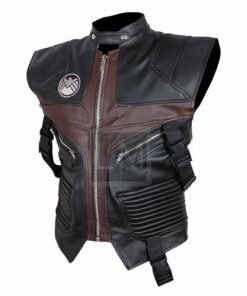 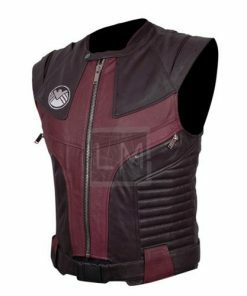 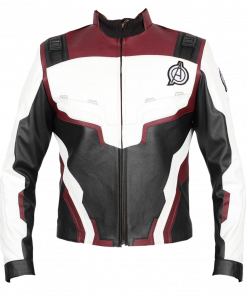 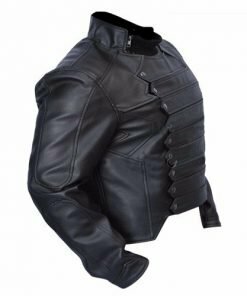 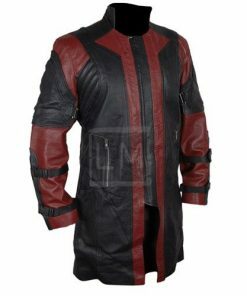 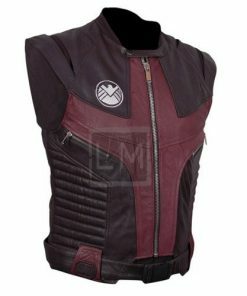 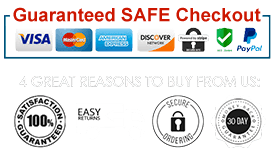 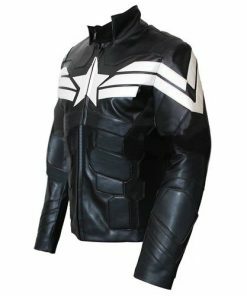 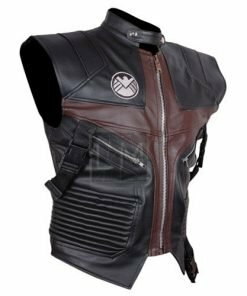 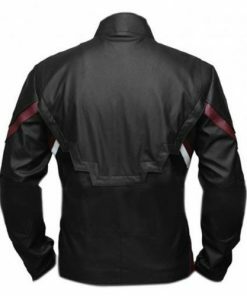 We carry a wide selection of Avengers jackets to choose from. 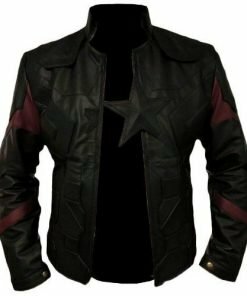 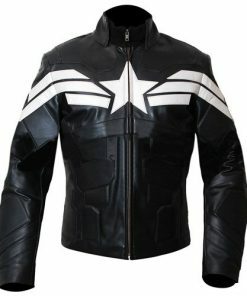 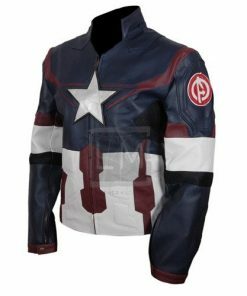 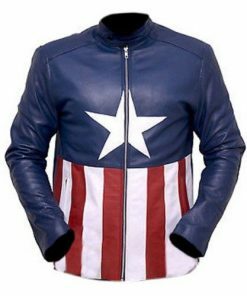 We have the Captain America Jackets, Hawkeye Jackets, Bucky Barnes Jackets, and many more. 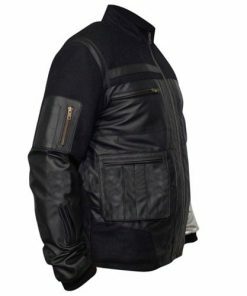 All our jackets are precisely crafted of the highest-grade materials, so they’re guaranteed to last even after years of use and numerous wash. Each also consists of unique styling with the latest designs to give you a complete modern look. 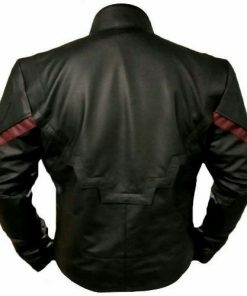 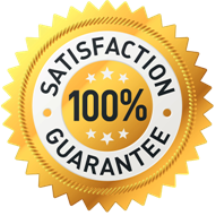 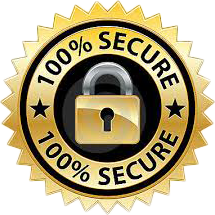 We are also constantly updating our collection so you will always find something new. 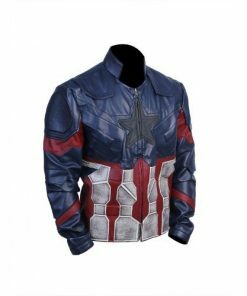 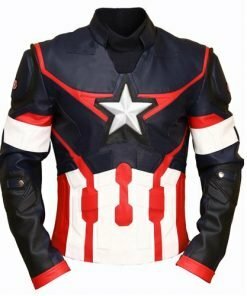 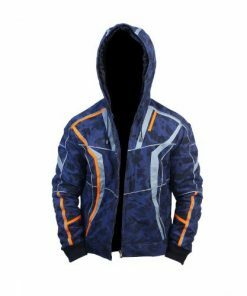 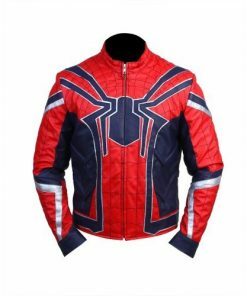 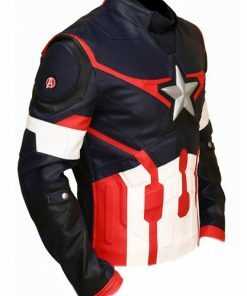 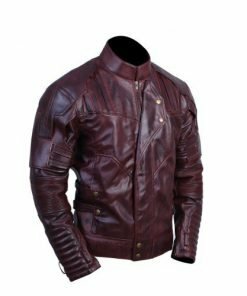 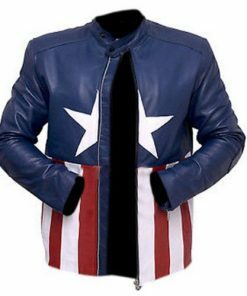 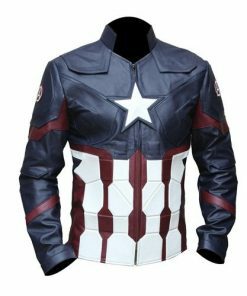 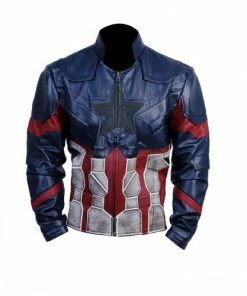 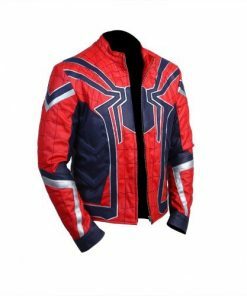 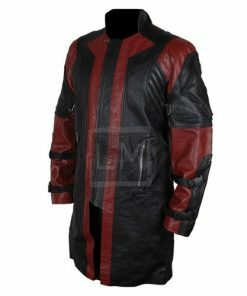 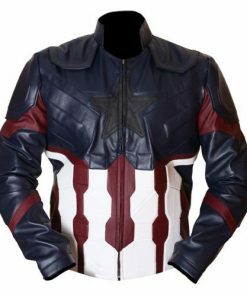 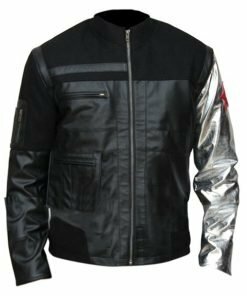 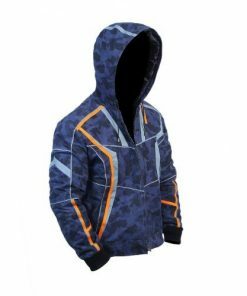 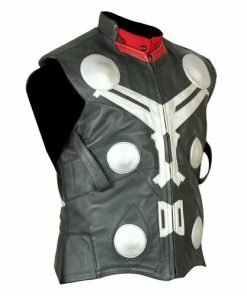 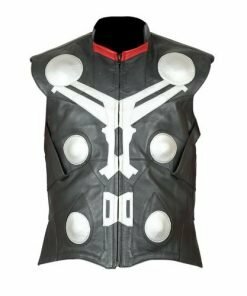 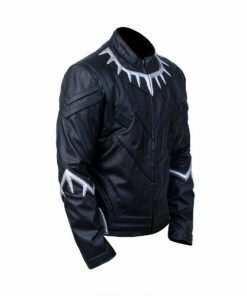 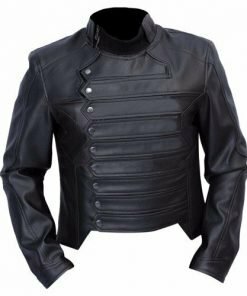 Whether you are a fan of the comics or movies, or simply want to look cool, we have the perfect Avengers jacket for you.